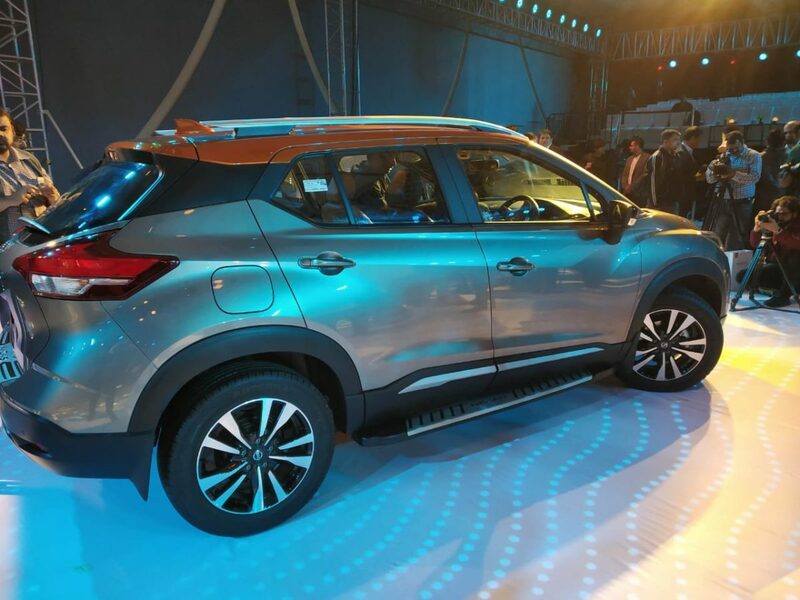 The new Nissan Kicks compact SUV has been launched in India today at a starting price of INR 9.55 lakh. 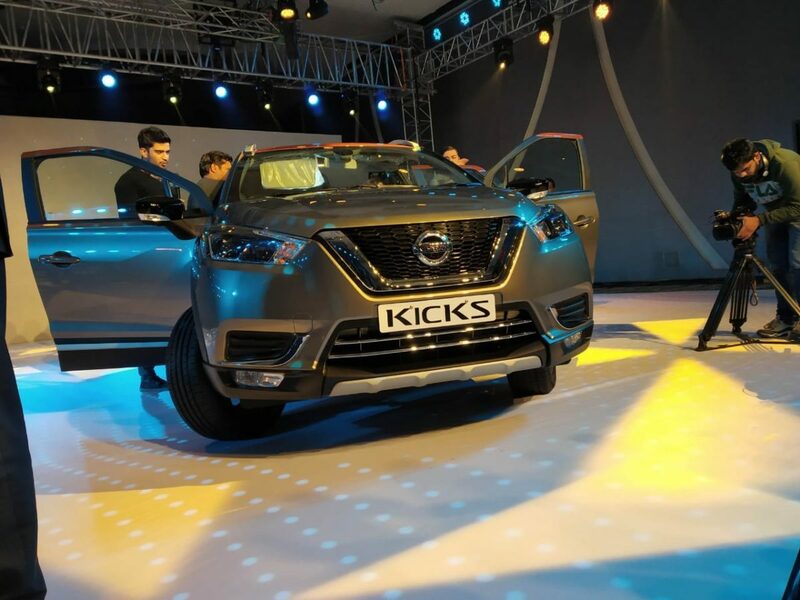 To be offered in six variants – two petrol and four diesel, the Kicks offers a lot of equipment as standard. 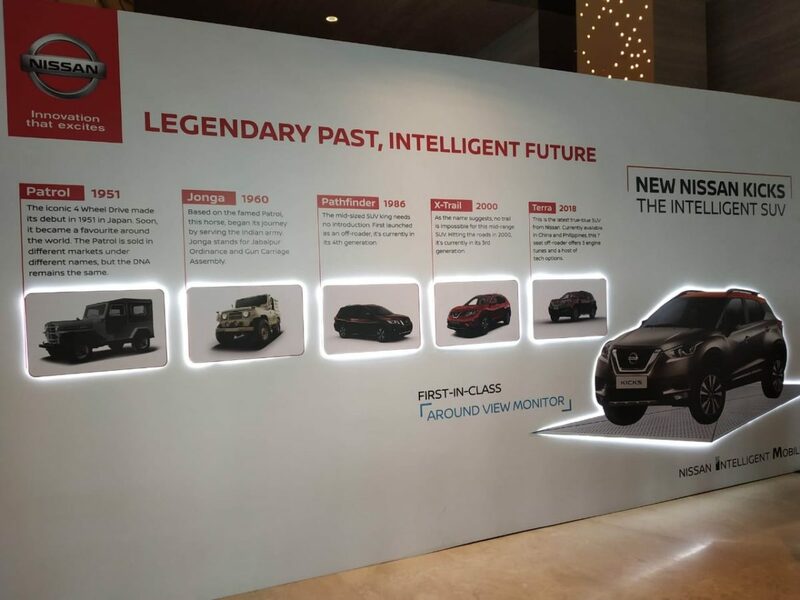 At the launch event, Nissan India also announced that their Leaf EV will be introduced in India in 2019. For now, let’s take a look at how the Kicks positions itself and what has it to offer. 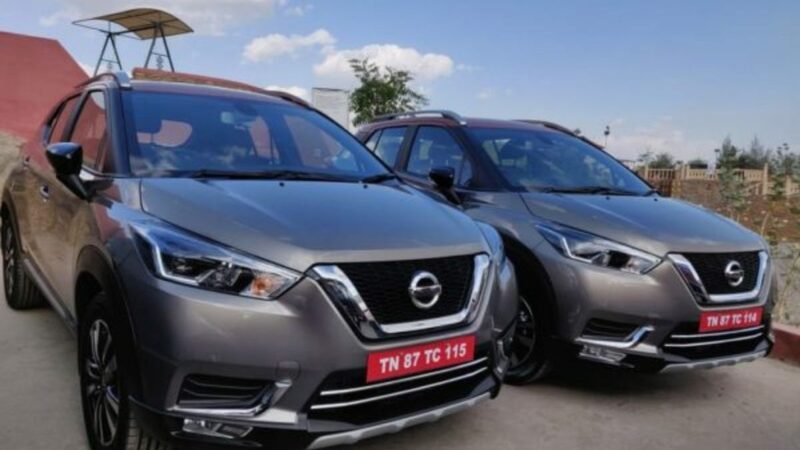 Nissan India is offering a ‘Choice of Ownership’ subscription model, under which, the customer can drive home a new Kicks without paying any down payment. A monthly fee will be charged, which will be inclusive of insurance, maintenance, 24×7 roadside assistance, vehicle registration, insurance, etc. The unique package will allow the subscriber to drive the car at a cost of INR 11/km. More details about this subscription model will be revealed soon. Customers of the Nissan Kicks will be able to choose from maintenance packages which will cover, 24×7 RSA, Insurance and warranty. These packages promise savings of up to 30% in comparison to regular maintenance. For the first 10,000 customers, 3 years warranty, 24 hours roadside assistance and maintenance (up to 30,000 km) comes at no additional cost. The Nissan Kicks will be offered in 11 colour options – Pearl White, Blade Silver, Bronze Grey, Fire Red, Amber Orange, Deep Blue Pearl, Night Shade, Fire Red and Onyx Black, Bronze Grey and Amber Orange, Pearl White and Onyx Black, Pearl White and Amber Orange. 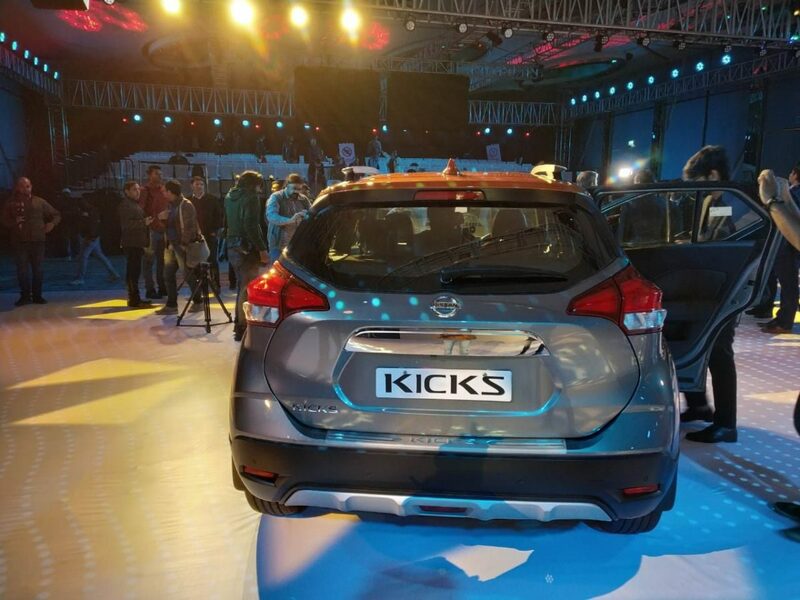 The Kicks will be offered with 27 new categories of accessories which come with a 1 year or 20,000 km warranty.